So finally I am on my last day of my nail challenge to raise money for Cancer Research. 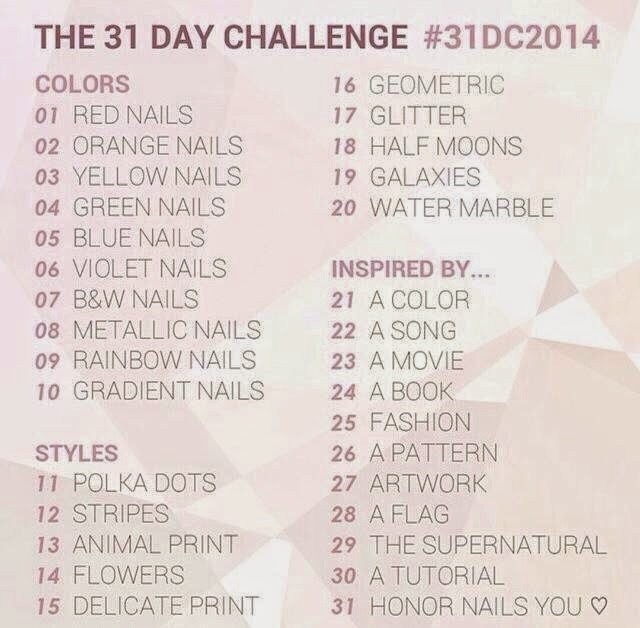 I realise that we are now in October but I still had one challenge to do and September only had thirty days so I'm doing it anyway. I'm not going to lie, it's not been easy as I'm so used to having my Shellac on and attending to other people's nails however I would do whatever it took to raise money for this cause. So here we are, on the final day and I actually feel a little bit emotional! As I write this post I have raised £633 for Cancer Research which is fantastic. 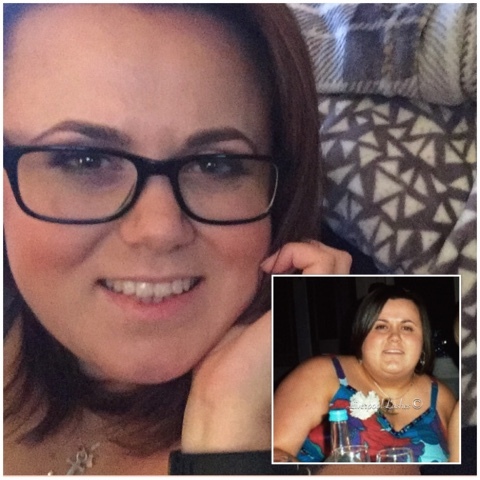 If any more donations are made to my Just Giving Page I shall update this post. Now... for the finally time, I shall show you today's challenge. All it said was 'Honor Nails You' which I literally have no idea what it means. 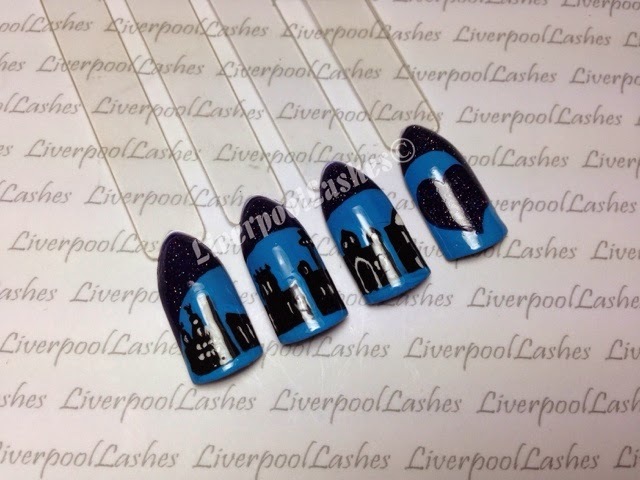 I figured that it meant nails that were something about me so of course I had to do my beautiful city of Liverpool. I chose some of my favourite buildings and then a big heart to show my love for it. Thank you from the bottom of my heart for everyone who has donated for this challenge and all of the love and support that you have given me along the way, that big heart above it is for you too.